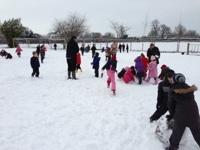 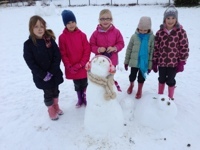 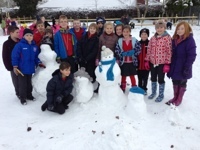 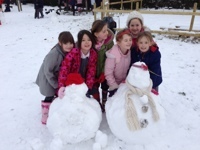 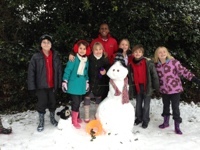 Heathlands' Hub: Fun in the Snow! 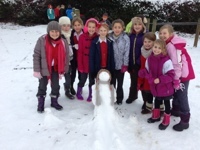 We had great fun playing in the snow today. 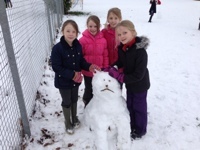 Here are some photos of our snow creations!